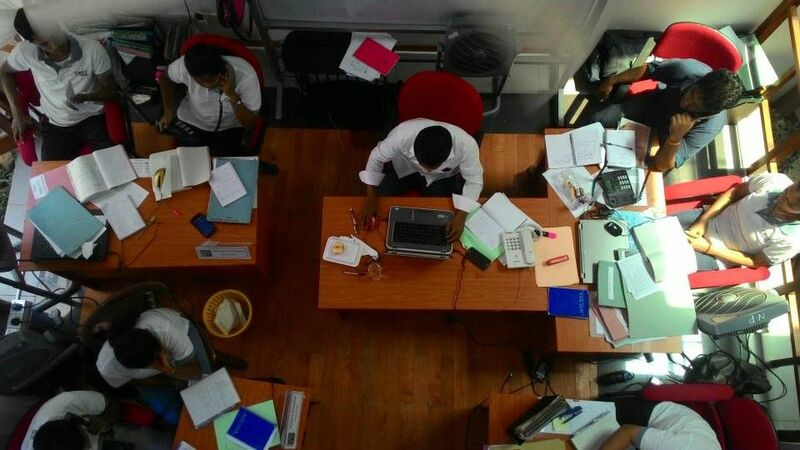 The first, the aptly titled ‘No Way, Mr. Rajapaksa’, which is the best of the eve-of-elections local media commentaries I’ve seen – not least for managing to corral T.S. 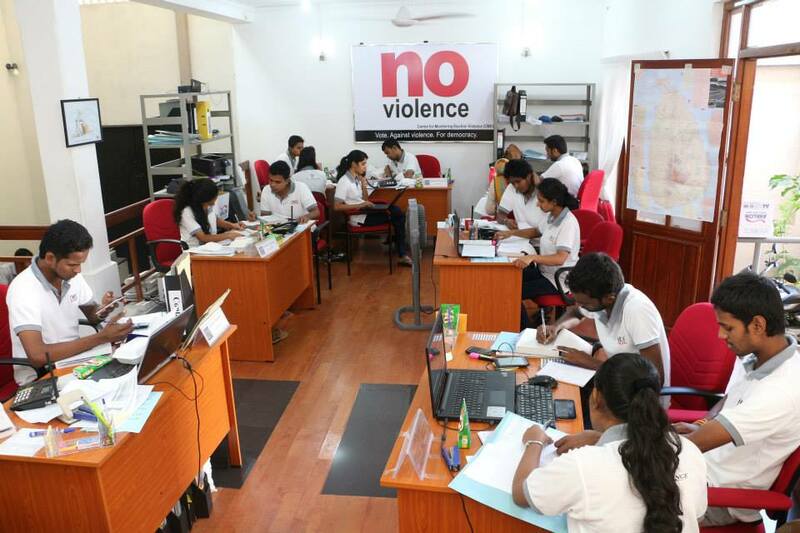 Elliot into the service of a passionate argument for why the Mahinda Rajapaksa worldview belongs, quite literally, to history. 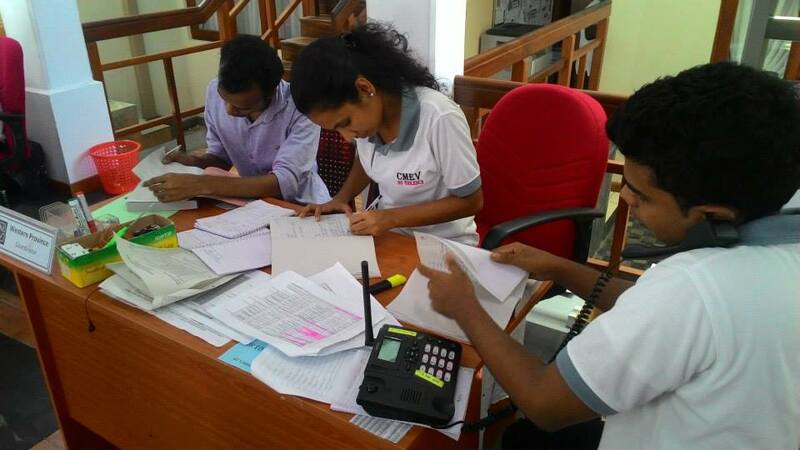 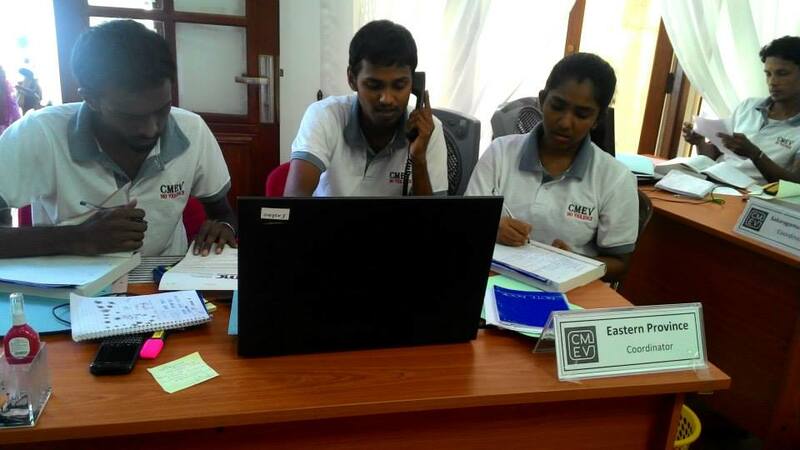 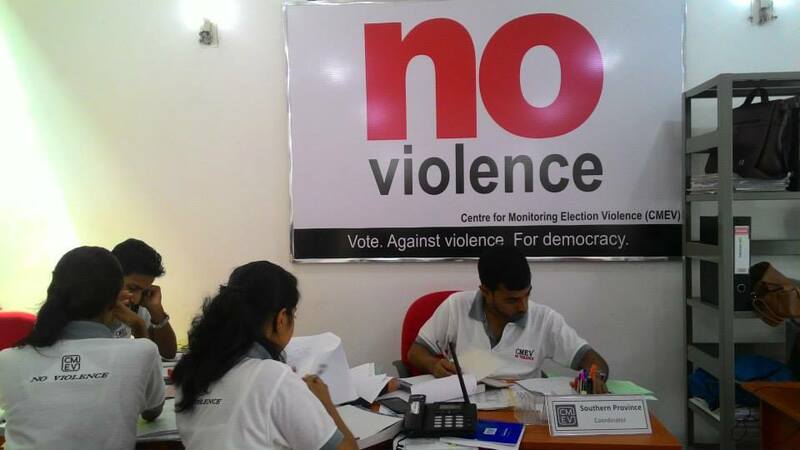 The second, a set of photos from its Colombo operations centre today posted by the Centre for Monitoring Election Violence. 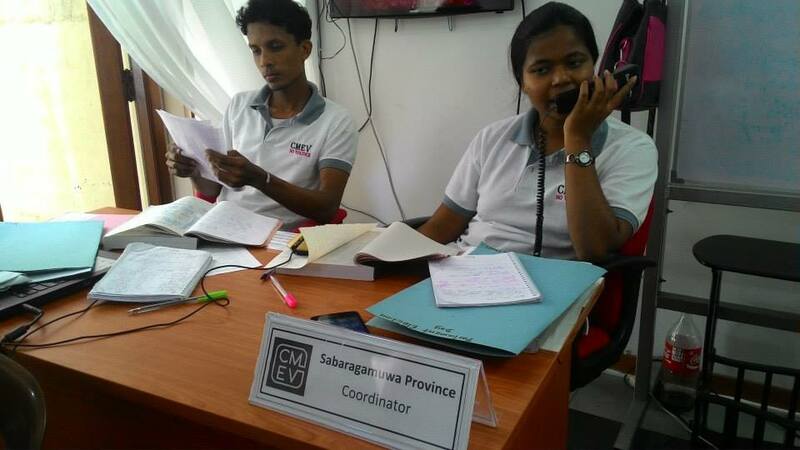 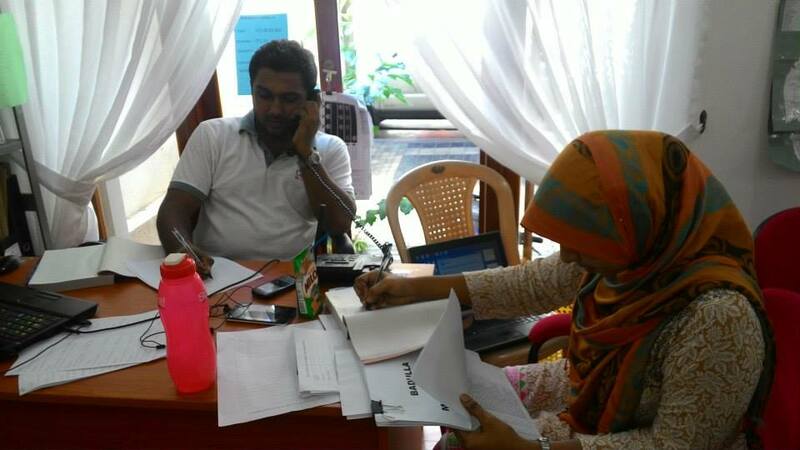 A Colombo based NGO consortium that over the last near 20 years has played a critical role in monitoring, documenting and – where it can – preventing electoral violence. 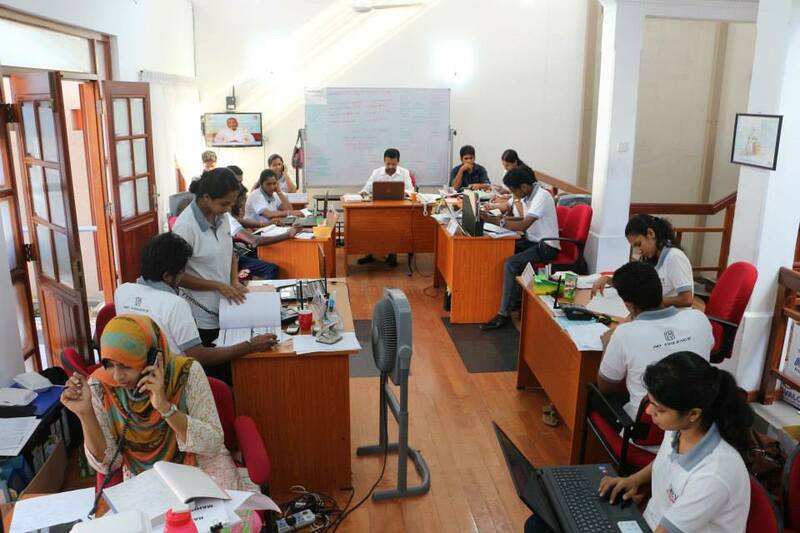 Among other things, great to see evidence of enthusiastic youth political participation here as well!